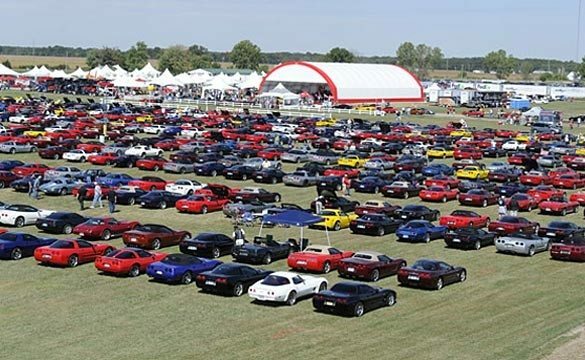 Join Heacock Classic as we welcome around 15,000 Corvettes and up to 50,000 enthusiasts to the beautiful Mid-America Campus in Effingham on Sept 17-20, 2015. Each year Mid America Motorworks hosts the Corvette Funfest event it just gets better, with amazing rallys and tours, driving school and performance driving events, on-site dyno and parts installation, and always a great classic rock concert to end the event. Whether you’re a Corvette enthusiast, classic Air-Cooled VW aficionado or a bargain hunter out looking for automotive parts, accessories and memorabilia, we’re the premiere entertainment destination for you!